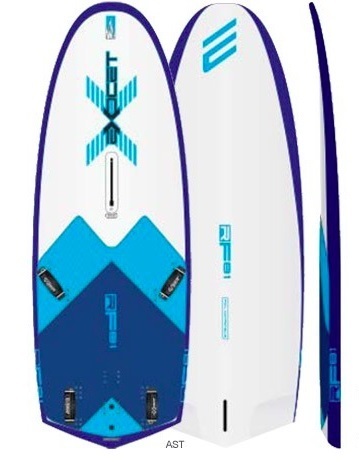 The exocet rs slalom is online available and also at the Telstar surf shop . 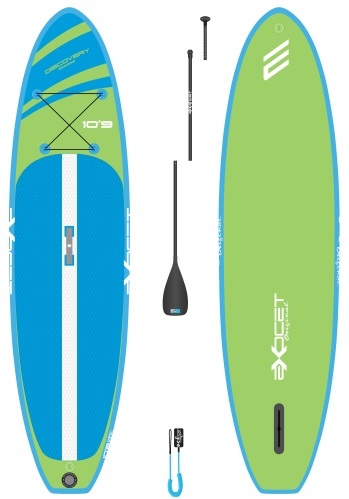 Order this exocet rs slalom simply by adding it to your cart. Check out our other Exocet products online. De RS is 100% designed as a race and slalomboard. The boards planes really fast in alle conditions. The optimized bottom is for maximum speed.